Virgil Allen runs the museum and training program at the state’s first offshore rig, Mr. Charlie, which was dragged to the banks of the Atchafalaya when it retired and is now a museum. A sudden drop in oil prices last year has brought huge challenges to the state of Louisiana — more than 10,000 layoffs in the oil and gas sector and a $400 million hit to the state budget. Long known for its “working coast” — represented by shipping, fishing and industry in south Louisiana and along the Mississippi River — the downturn brings with it something of an identity crisis. 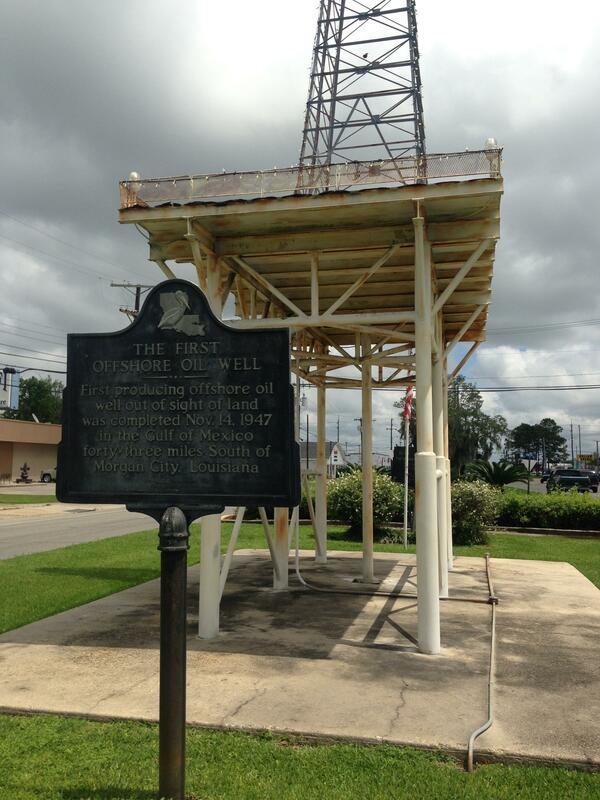 The history of oil and gas in Louisiana all started with what’s known as Mr. Charlie, the first moveable oil rig. It was built in the early 1950s and now sits on the banks of the Atchafalaya River in Morgan City, where it was floated and towed after being retired from about 40 years of pumping oil offshore. Mr. Charlie belonged to Murphy Oil Company and was named for C.H. Murphy, Senior. Virgil Allen runs a museum at the site. “Everything that’s out there today in the oil and gas industry is fashioned after this rig,” he says. Before Mr. Charlie, companies used old naval vessels and patched-together boats to hold the equipment and drill. Putting everything all on one platform was a game-changer. John Lopez spent decades in the industry before heading the Lake Pontchartrain Basin Foundation. 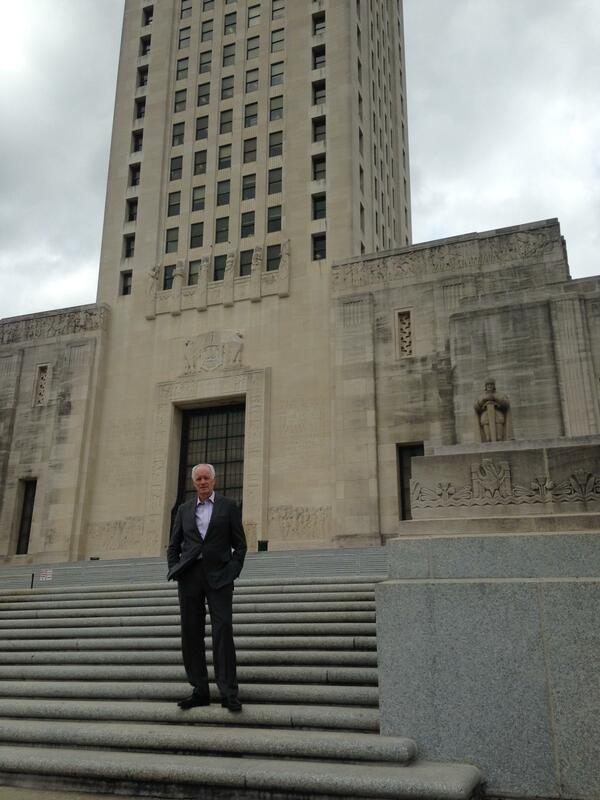 “The standard oil companies like Exxon, Chevron, Mobil and Shell — all the major players came to Louisiana during that time and had a major interest, and that was really the backbone of the industry,” he says. A plaque in Morgan City celebrates the city’s role in the history of the oil and gas industry in Louisiana. It is home to the state’s first offshore rig, Mr. Charlie, which was dragged to the banks of the Atchafalaya when it retired and is now a museum. It was the beginning of a long relationship between offshore drilling and the state of Louisiana. In 1959, the state recorded more than $100 million in oil and gas tax revenue. Production peaked in 1970 at more than 1.5 million barrels a day. But Louisiana got its first glimpse of what it’s like when things are bad in the 1980s. Oil prices were booming then. John Lopez says that drove innovation and expansion. “When you have the correspondence of that technology and high prices, then the industry goes into overdrive,” he says. A glut of oil led to prices tanking in 1986. At the time, the state got 40 percent of its revenue from the industry, and the budget was completely undercut. Louisiana raised sales taxes and cut deeply into public hospital budgets and other services. It legalized gambling. Last year the price of oil tanked again. In 12 months oil went from $80 per barrel to $30, just as companies were pushing new technology, like offshore fracking for oil. The state did learn some lessons from the 1980s. The current oil bust is tempered by a more diversified economy, like healthcare, education, digital media, film and an expanded chemical and refining industry. Economist Dr. Loren Scott does research for the oil industry. He says Louisiana relies less on oil and gas revenue than it did during the downturn in the 1980s. Oil companies pay two types of taxes, a corporate income tax and a severance tax. The latter is 12 percent market value of the oil they produce, which is one of the highest rates in the country. Scott says we can’t ask for more right now. The industry is already cutting way back. It has even hit Mr. Charlie. Allen uses the old rig to train today’s offshore workers -- but he hasn’t had any students for a year, because there hasn’t been any demand. It’s the blessing and curse of being an oil state. A source of major revenue you can always count on. Until you can’t.  Support for WWNO's Coastal Desk comes from the Greater New Orleans Foundation, the Coypu Foundation and the Walton Family Foundation. Derrick Hadley was born to work in the oil field — almost literally. His father named him after an oil rig, spelling and all. The oil and gas downturn has resulted in a loss of about 12,000 jobs across Louisiana over the past year. Many of those jobs are concentrated in smaller metropolitan areas, like the Cajun city of Lafayette, which has lost the most. The city that once boomed as a result of oil and gas activity is now struggling to not go bust. Even as the price of oil drops, and offshore drilling slows down, huge amounts of crude oil keep flowing into Louisiana’s oil ports. The biggest is LOOP, the Louisiana Offshore Oil Port. It’s a major pass-through point for a lot of U.S. crude. But instead of heading out to refineries, oil is being stockpiled at LOOP.